This is the perfect grip sack when you are in need of some extra grip on your ball when you are bowling. 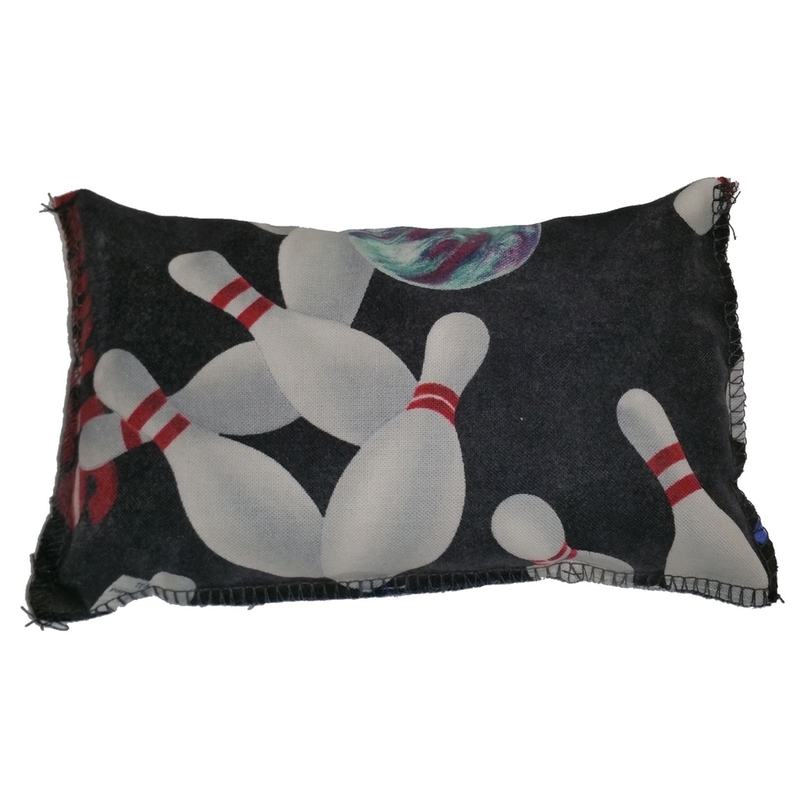 The Bowling Pins Grip Sack by Moxy Bowling might just be the perfect addition to your bowling equipment. This grip sack will absorb moisture from your hands and allow for a trouble-free release. It has a large rectangular design for a comfortable hold. This fits easily inside your bowling or accessory bag. Large rectangular design is comfortable to hold. Absorbs moisture allowing a trouble-free release to increase scores.